studio offering small-group Reformer classes and private sessions. 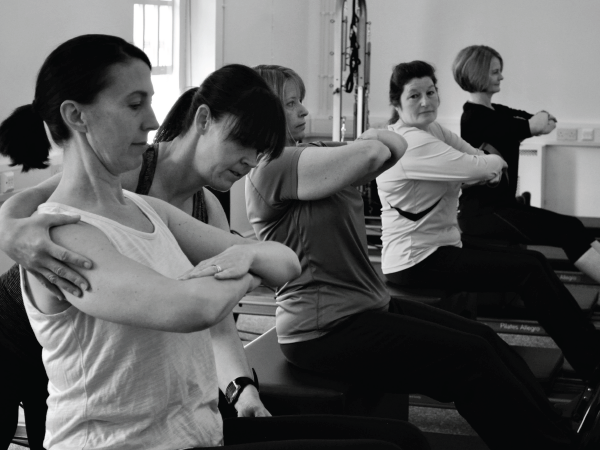 With its focus on spinal care, joint mobility and core strength pilates is a superb way to prevent low back pain and improve posture. 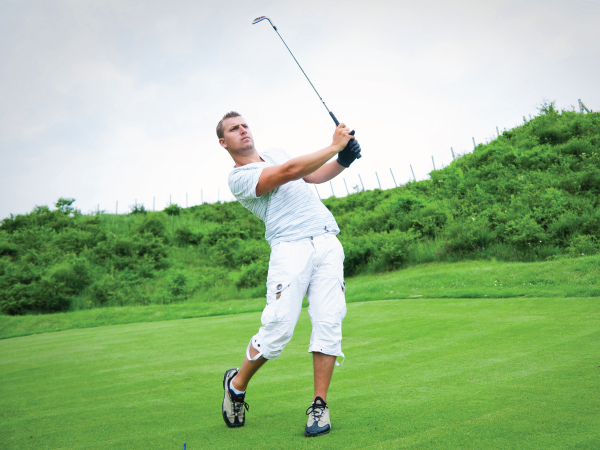 Repetitive sports such as golf or running can lead to overuse injuries - pilates can help restore the body to balance. Toned abdominals, increased joint mobility and improved posture and movement are all by-products of regular practice. If you’re looking to attend classes you’ll first need to attend an Intro Class before joining the regular schedule. This allows you to understand how to use the Reformer safely and enables you to experience a Reformer pilates workout. The class is free of charge and open to all newcomers provided there are no severe health restrictions. They’re held on Saturdays 11.05am and must be booked in advance. There’s also the option of private coaching for those who prefer a customised program, have particular health issues or perhaps cannot attend the class schedule. 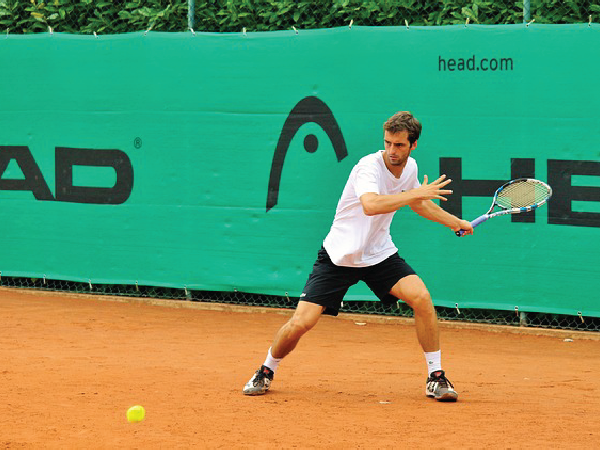 A brief assessment and introduction is recommended before joining a class to enable the teacher to explain the machine mechanics, discuss any injury history and address any health concerns and goals. 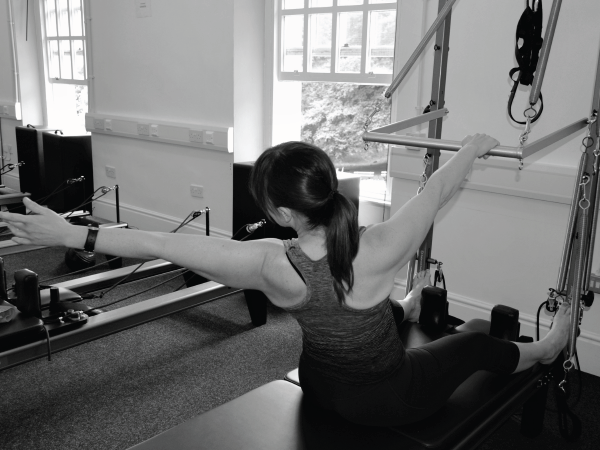 Through spring resistance the Reformer classes offer support when required whilst also challenging more-advanced participants via increased spring tension or greater instability, depending on the goal of the exercise. 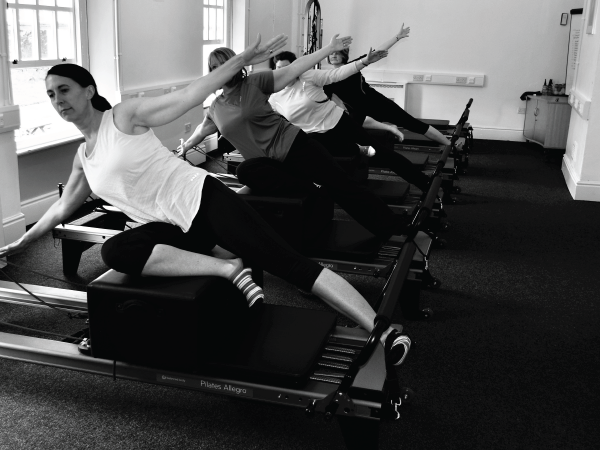 Reformer classes are taught in groups of 6 and these must be booked in advance. There is also the option of one-to-one and one-to-two coaching for those who prefer a customised program, want to experience pilates on a deeper level or perhaps prefer individual attention. 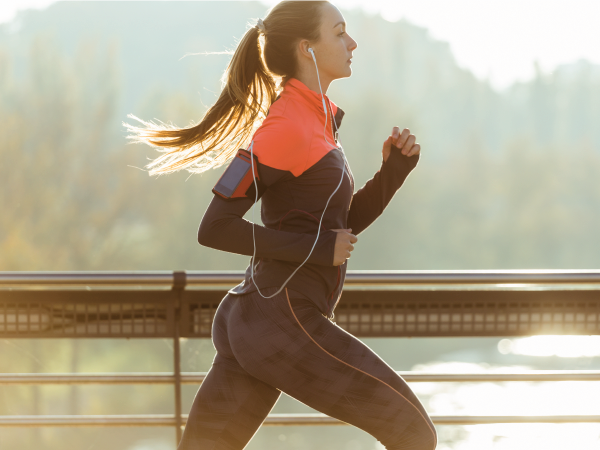 "I have suffered with lower back pain since a disc popped in my back in my thirties, as I got to mid forties it really started to slow me down and I gained a lot of weight. I have been working out 1 to 1 with Louise (two 1 x hour sessions per week) and from about week 5 my flexibility had improved significantly and my pain reduced remarkably. Now at week 10 I am no longer in any pain - I am gardening again, I am dancing again and I feel stronger and even younger. 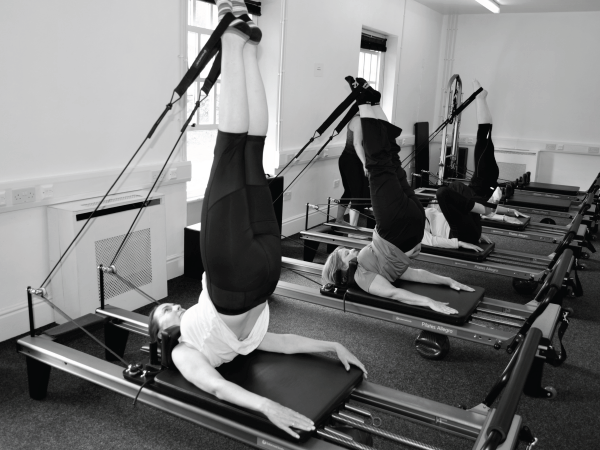 I cannot recommend Louise Porter and her reformer Pilates sessions enough." "I am 3 sessions in and absolutely love going. Louise is patient, knowledgeable & helpful and I feel very happy at the thought of continuing (a rarity for me!). I highly recommend." "I started reformer pilates a few weeks ago and I love it. Louise 's workouts really suit everyone and she is a fun and energetic instructor. She takes the time to listen to your personal needs and helps to amend aspects of the programme if required. The other people in the classes are as welcoming and friendly as Louise and that makes the experience even more enjoyable. If you are considering pilates I would 100% recommend this place." "Brilliant! Louise is so welcoming, energetic and knowledgeable. Small friendly classes. Highly recommend! 5 star service." Copyright © 2019 Wirral Pilates & Movement Centre. All rights reserved.